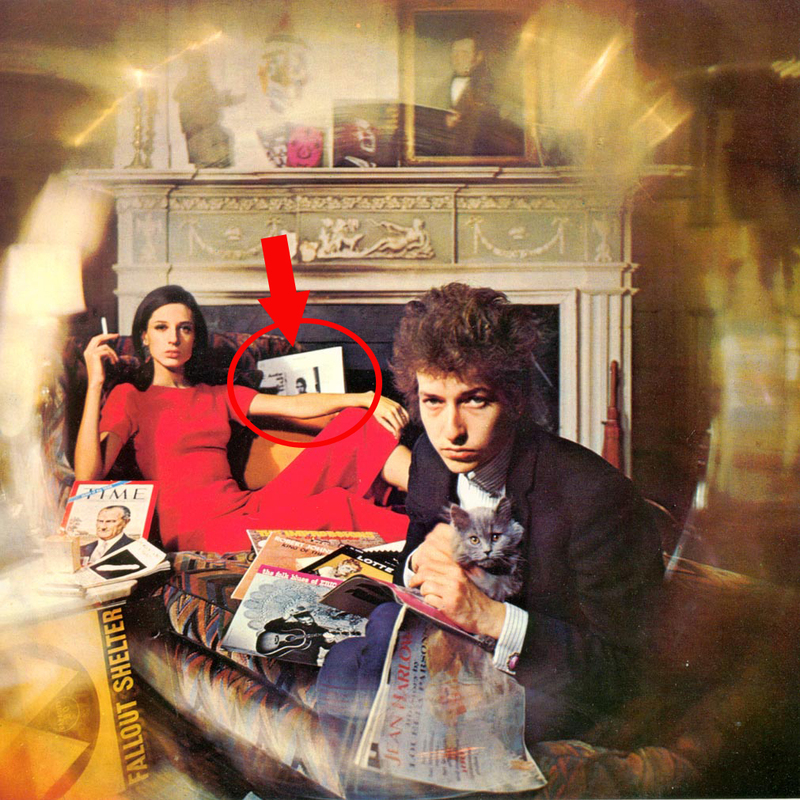 The Beatles and The Rolling Stones were heavily influenced by Bob Dylan as you can tell by these cool photos showing their musical tastes. 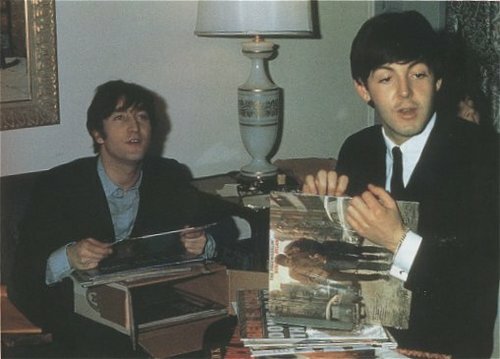 Here’s John Lennon with Paul McCartney holding up a copy of the Dylan album “The Freewheelin’ Bob Dylan“. 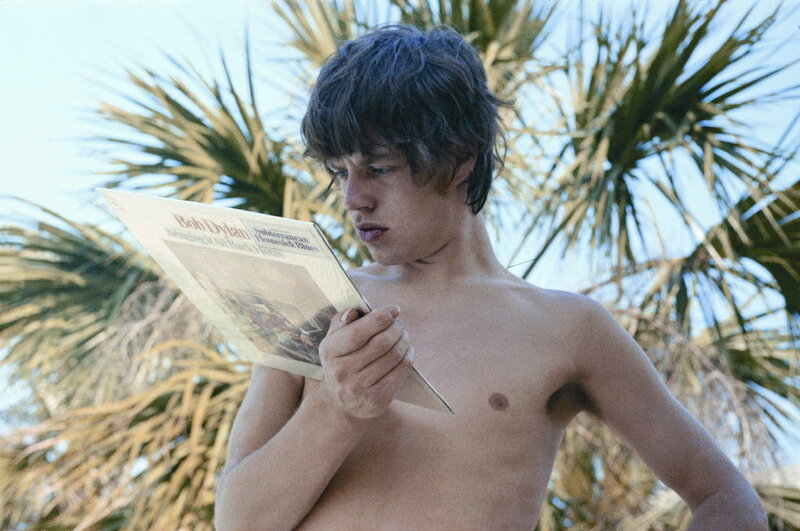 Here’s one of Mick Jagger holding up a copy of the Dylan album “Bringing It All Back Home“. 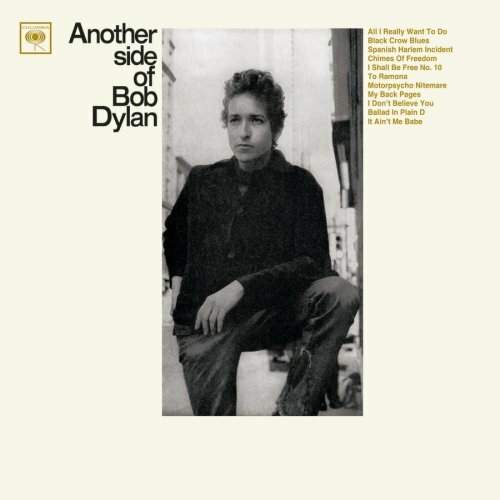 Coincidently, the photo on the cover of Dylan’s “Bringing It All Back Home” shows the album cover of Dylan’s own record “Another Side of Bob Dylan“. 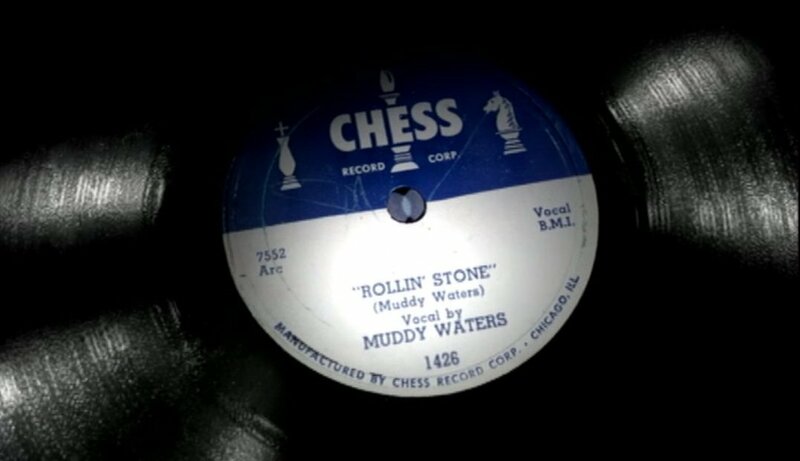 Although Bob Dylan wrote the song “Like A Rolling Stone” in 1965, Brian Jones actually took the name The Rolling Stones from a song on the back of a Muddy Waters album. When asked for a band name Jones saw the Waters LP lying on the floor of which one of the tracks was titled “Rollin Stone”.